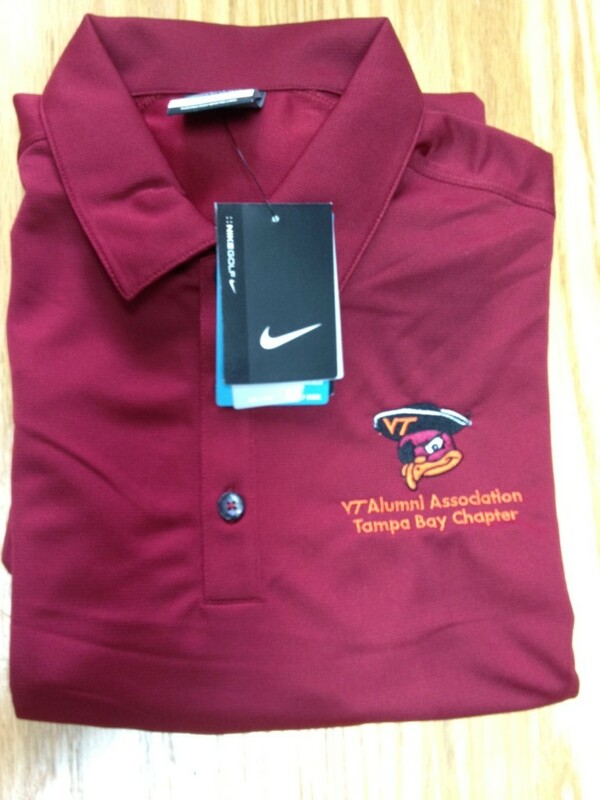 Need some Custom Embroidery, Sport/Golf Pique Shirts, or Professional Corporate Embroidery? 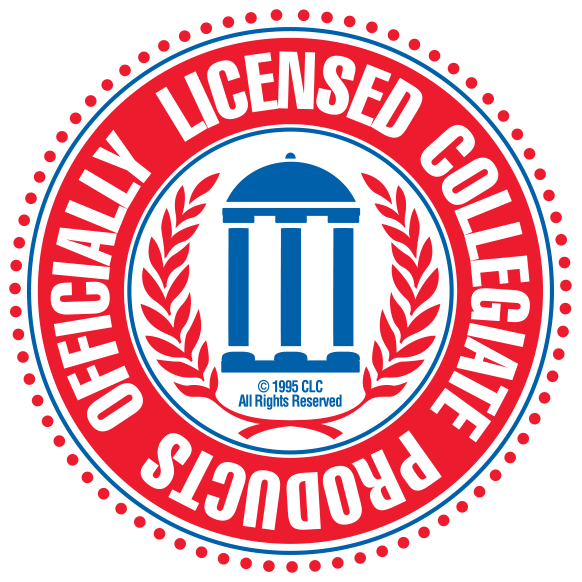 Blue Ridge Graphics has been creating high quality Custom Embroidery since the birth of the sewing machine, and we would love to quote your job! 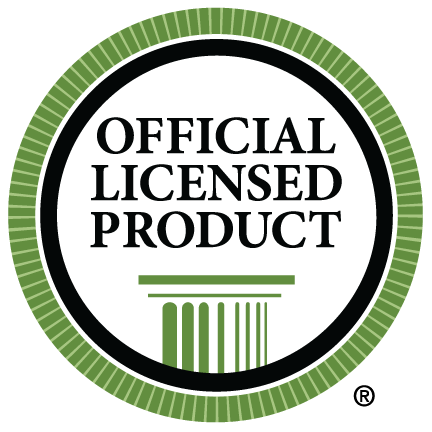 Check out some of the brands we embroider below. Devon Jones: A great brand for work wear or Corporate Embroidery. Port Authority: Dido with the Devon Jones above. Terrific brand for Professional Workwear. 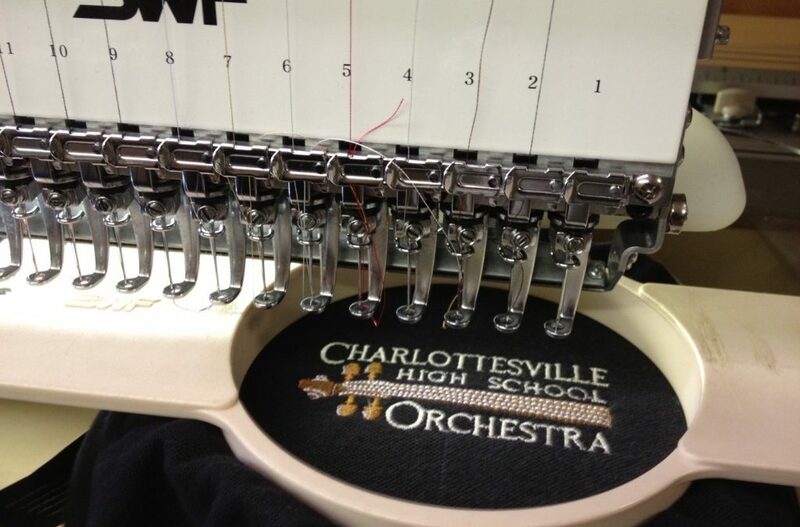 Harriton: Great stop for Performance Shirts and Polos, and yes, they work great with Custom Embroidery. Adidas Sports Shirts: Including Adidas ClimaCool Sports Shirts and Adidas ClimaLite Sports Polos. Alternative Apparel Fashion Polos and Shirts: Fashion Polos? You bet! There are all kinds and we can get ’em all! Don’t see what you need? Contact Us and let us find it for you! Check out our recent Printed High Visibility Workwear and keep your eyes open for more Embroidery articles!